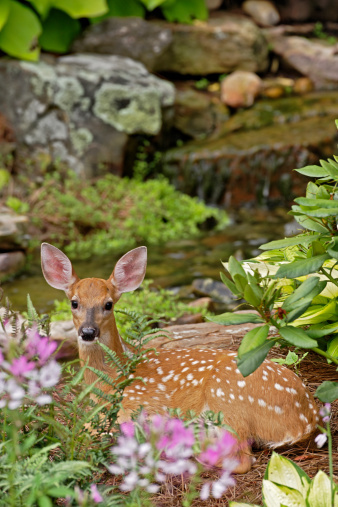 a) Enjoy nice bath and beauty products? Well then, you're in luck! 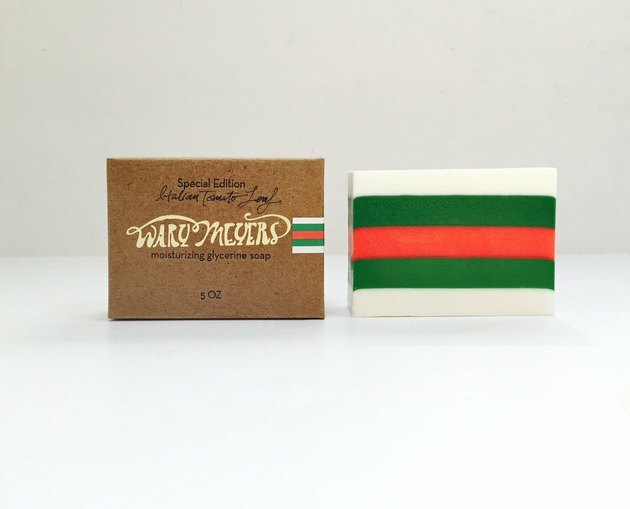 Have we got something special for you: Wary Meyers soap. The Cumberland, Maine-based brand is incredibly small-scale. And while their wares are made in small batches, they are big on style. Wary Meyers is known for their whimsical bar soaps, which are either color-blocked or filled with chunks of color. They feel kind of like those soaps that were popular in the '90s — but these are so much cooler. 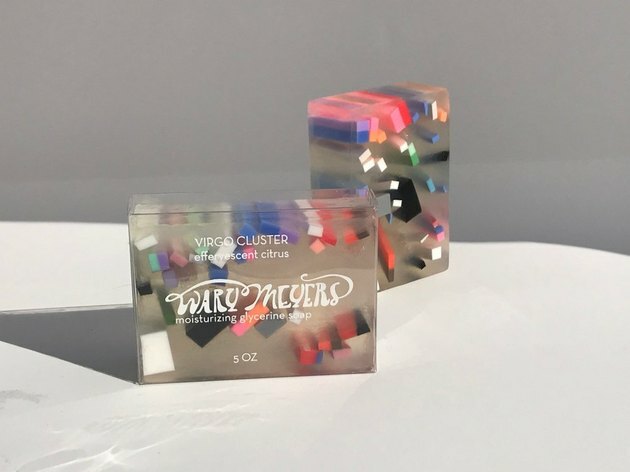 The Virgo Cluster soap, an effervescent, citrus fragrance, looks like tiny, colorful pieces of plastic suspended in a clear gel. The Gucci-esque Italian Tomato Leaf is actually scented with tomato leaves. 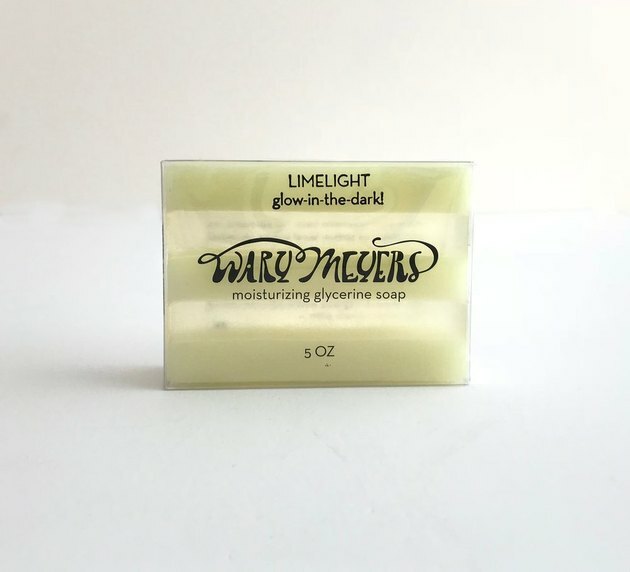 Then there's Limelight, a glow-in-the-dark soap featuring a blend of lime and neroli (an essential oil made from bitter orange trees). Those are just a few of our favorites — there are plenty of interesting color combos and scents to choose from.